Is there any paperwork or document for the mechanical systems of 7765 5th Sdrd, Adjala Tosorontio, Ontario? I need more information about the property at 7765 5th Sdrd, Adjala Tosorontio, Ontario. How ist the neighborhood, location and nearby amenities for 7765 5th Sdrd, Adjala Tosorontio, Ontario? I have questions about the roof, foundation, insulations and mechanical issues of 7765 5th Sdrd, Adjala Tosorontio, Ontario? I need more information about property details. What's wrong with this house? Is this a short sale? Is there any maintenance for 7765 5th Sdrd, Adjala Tosorontio, Ontario? What is this property worth in today's market? What are "closing costs", and how much? What steps should I take when looking for a home loan? What price home can I afford? Is my credit good enough to buy this house? What are the best mortgage options for me? How flexible is the seller on the asking price? How low can I consider offering for 7765 5th Sdrd, Adjala Tosorontio, Ontario? Live Like A King! 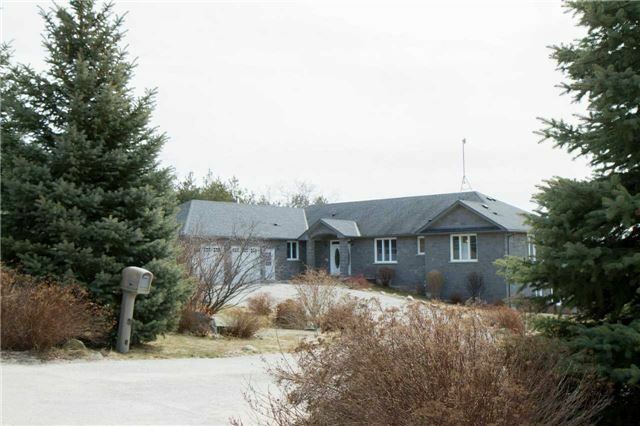 Custom Built Stone Bungalow Built Surrounded By Earl Rowe Provincial Park. With Over 700 Acres At Your Disposal. Enjoy A Chefs Kitchen W/Granite Counter Tops, Maple Cupboards That Walks Out To A Covered Deck. Scenic Panoramic Views From Every Sun-Filled Room. Country Setting 5 Mins To Town. Landscaped W/Blue Spruce & Apple Trees. Insulated 2.5 Car Garage. Professionally Finished Basement W/2nd Kitchen Walks Out To A 12 Ft Swim-Spa & Hot Tub.